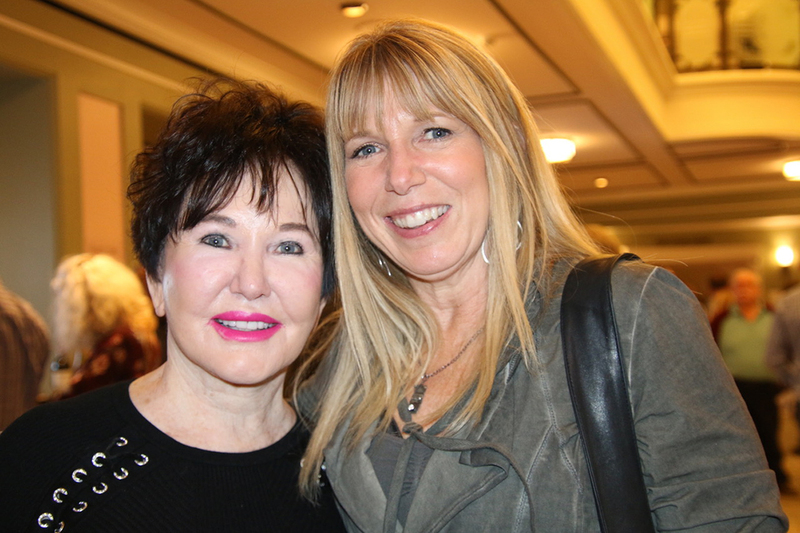 Lindy Walker (Fishers), left, and Nanette Hough (Fishers). From left, Chris Evans (Westfield), Skip Evans (Terre Haute) and Eric Donovan (Fishers). 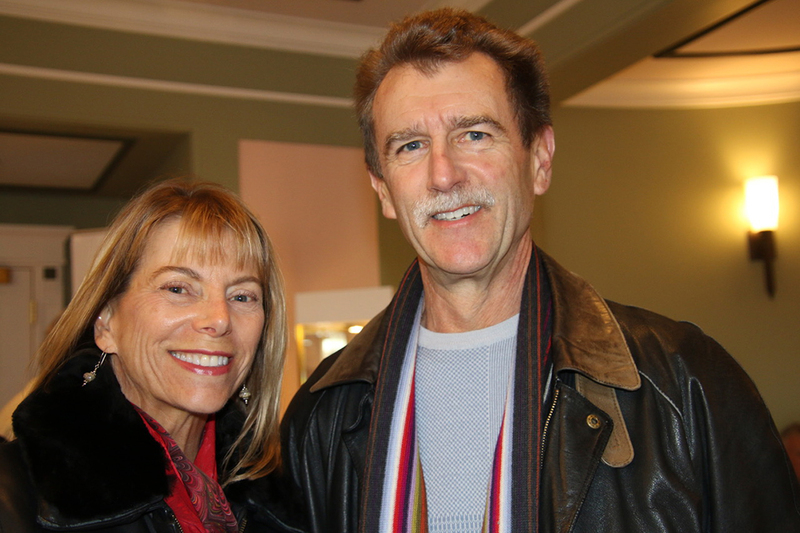 Tom and Sandy Beck (Carmel). 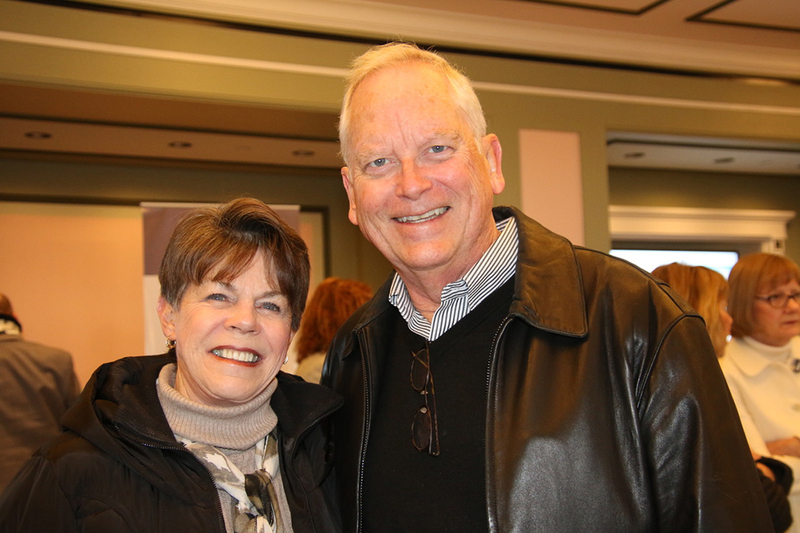 Pam and Doug Niccum (Carmel). 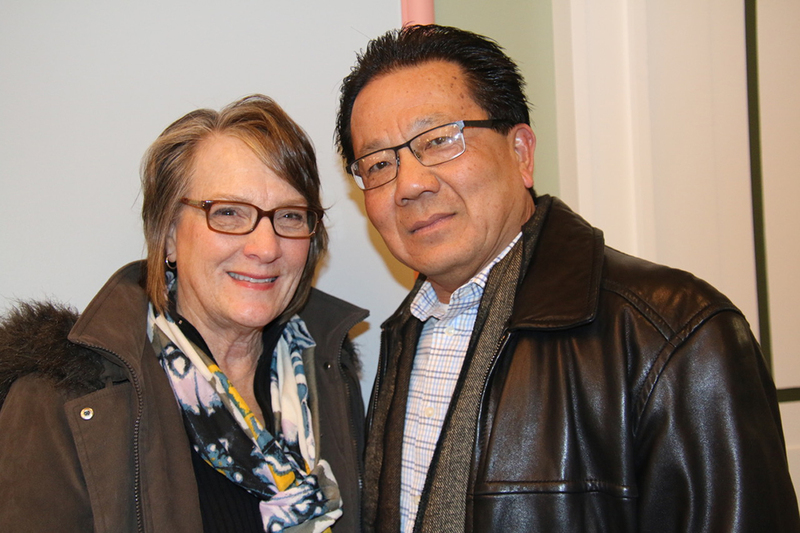 Jo and Toshio Mills (Geist). 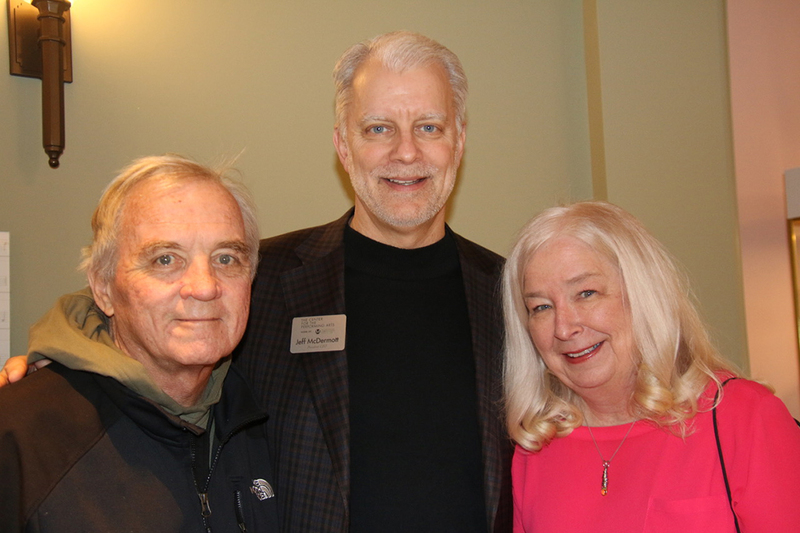 From left, Paxton Waters (Carmel), Center for the Performing Arts President/CEO Jeff McDermott (Carmel) and Rosemary Waters (Carmel). 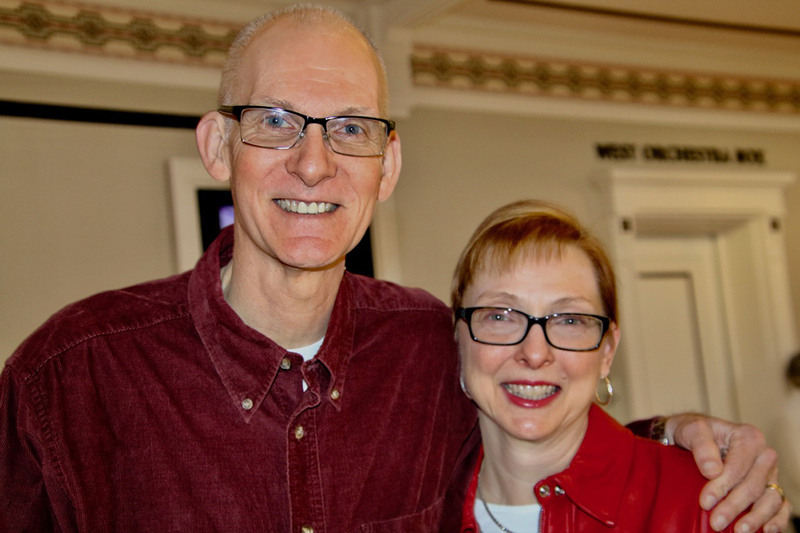 Sue Johnson (Carmel) and Ron Held (Westfield). 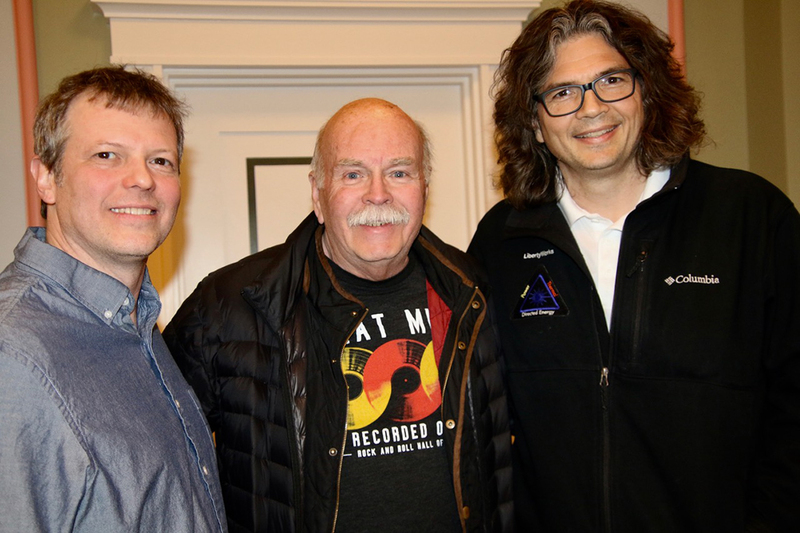 Where’s Amy attended an intimate evening of songs and stories with Graham Nash, a Rock ‘n’ Roll Hall of Fame inductee as a member of Crosby, Stills and Nash and The Hollies, March 22 at the Palladium in Carmel. 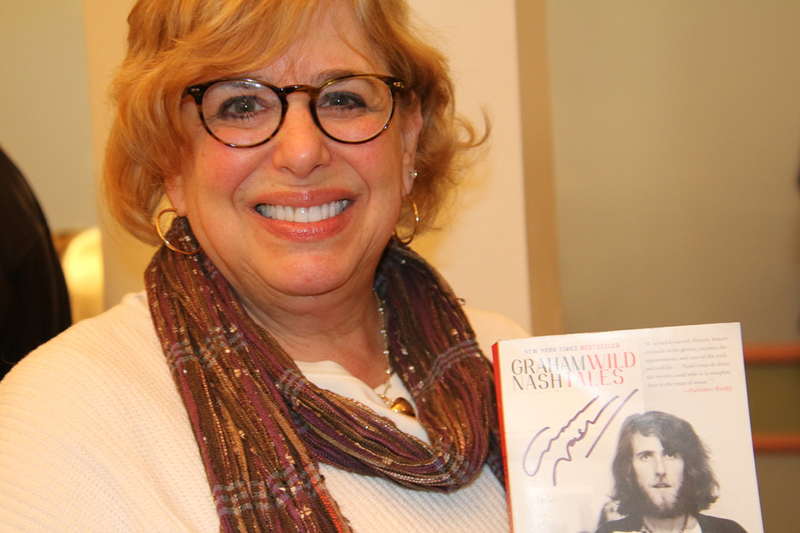 Nash blew away fans with his classic hits, including Crosby, Stills & Nash’s “Teach Your Children,” “Our House” and “Wasted on the Way.” It was an amazing night for all who attended. Be sure to get your tickets for Michael Feinstein and the Carmel Symphony Orchestra with Music Director Janna Hymes conducting April 13 at the Palladium. Where’s Amy will see you there.